Our rental services can be supported by our trained engineers, they can help you with the start-up, both onshore and offshore. No capital investment needed: The only time you need to invest is when you really need the equipment for the job. Well maintained rental fleet: The rental units from Dutch Filtration are inspected regularly. 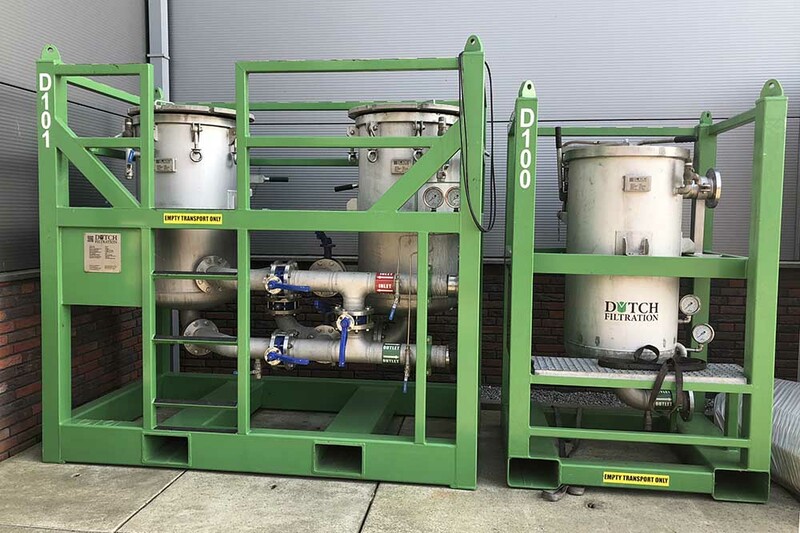 The equipment is in good condition and ready for installation. 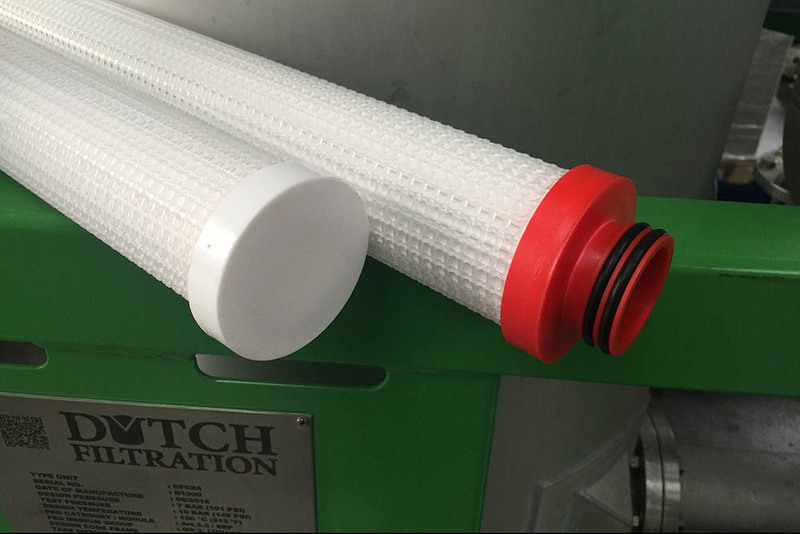 Excellent service: Dutch Filtration offers 24/7 service to answer all your questions. Product and training support: We have trained engineers to help you install and start up your equipment.